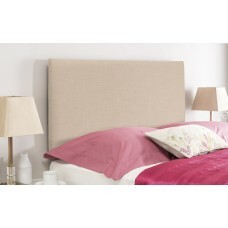 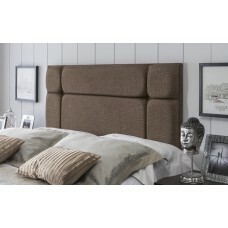 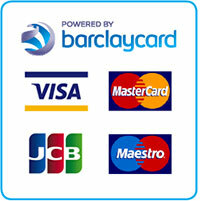 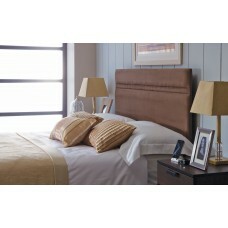 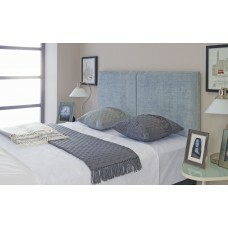 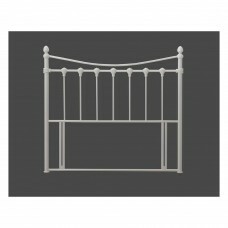 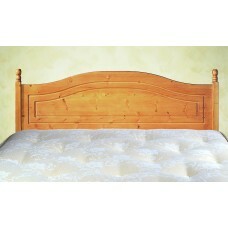 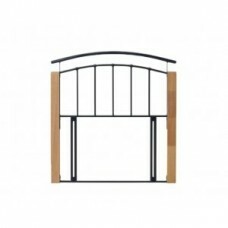 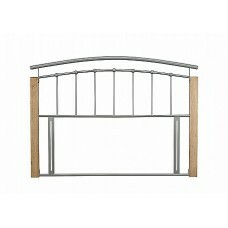 We have a selection of 4ft Headboards that can be either purchased with a bed or on its own. 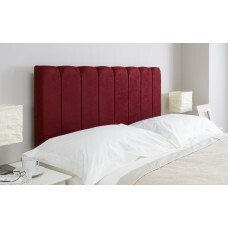 A new upholstered headboard is the easiest and quickest way to re-style your bedroom. 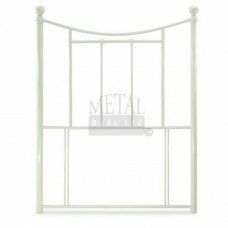 All of our fur..
Victoria style chic metal headboard, finished in ivory with detailed finials.Free Delivery Monday - ..
Curved Metal Headboard with Beech Wooden corner Posts.Free Delivery Monday - Friday (Saturday availa..
Bristol Headboard in Black is a stylish headboard designed and finished to give a traditional fina..
Bristol Headboard in Ivory is a stylish headboard designed and finished to give a traditional fina..
New Hampshire Antique Cinnamon Finish.Free Delivery Monday - Friday (Saturday available for an addit..